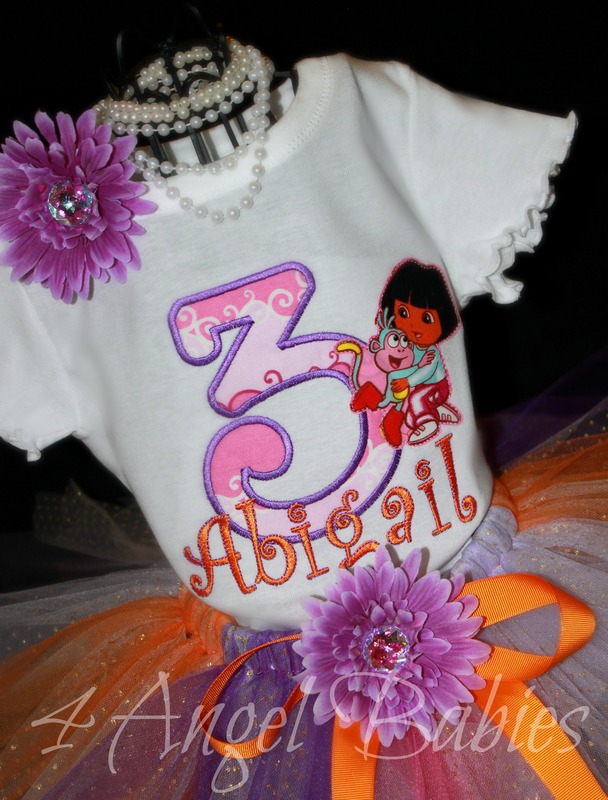 Dora the Explorer Personalized Top with Number or Letter - $22.75 : 4 Angel Babies, Custom Creations for the Angels in your life! This is not a licensed Dora product. 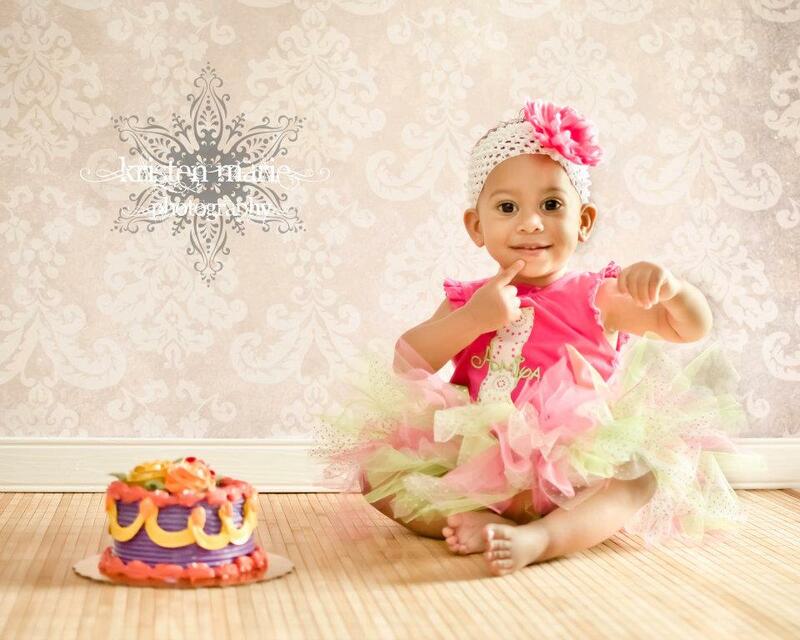 It is however, hand-crafted from licensed Dora fabric. I am not affiliated with or sponsored by Dora or it's affiliates. 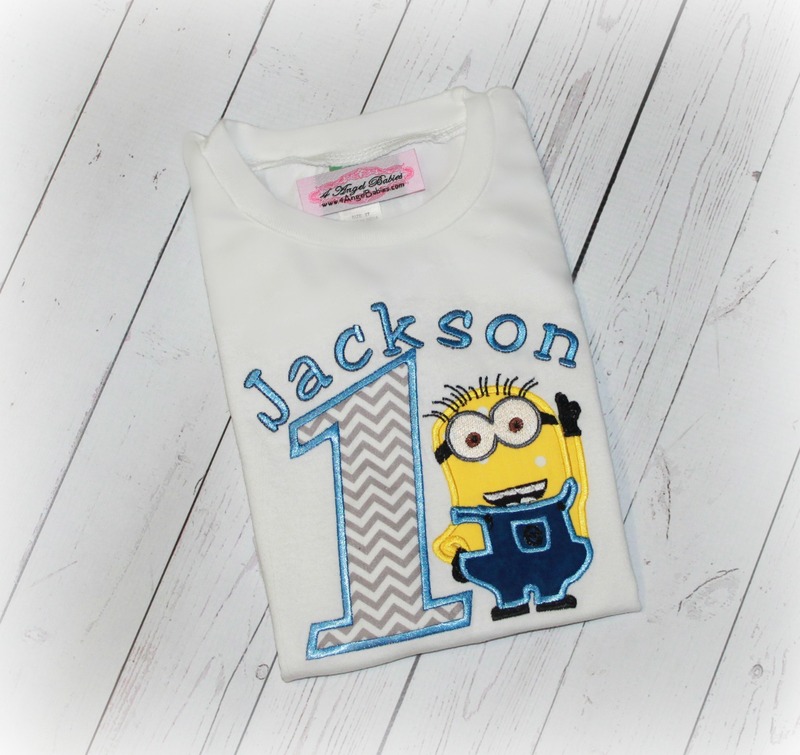 Let your little angel be a princess on any special occasion or photo shoot with one of my adorable personalized tops. 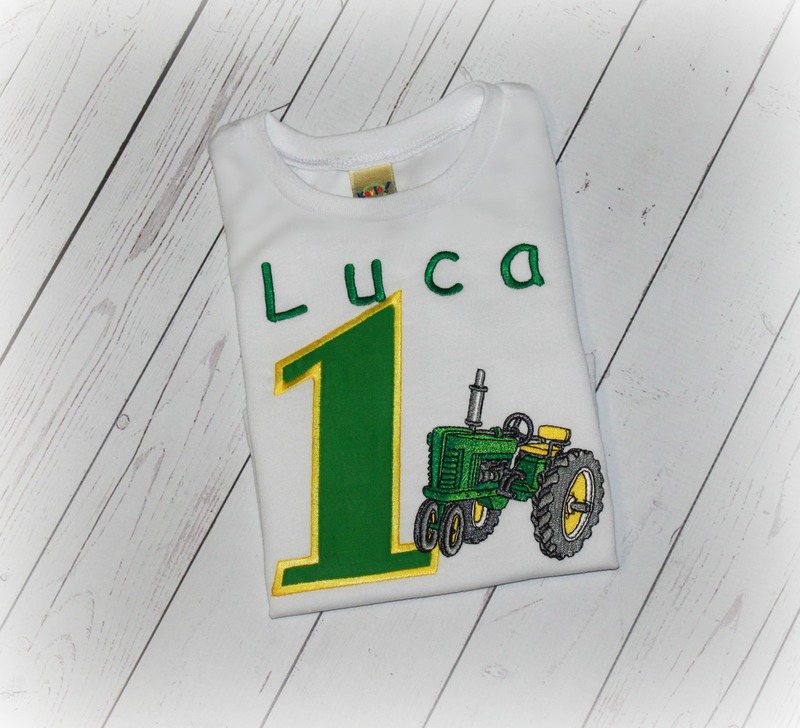 This precious Dora inspired top is made especially for your angel baby with layers of of durable cotton appliques and beautiful embroidery thread. Wash shirt in cold water, dry on low. 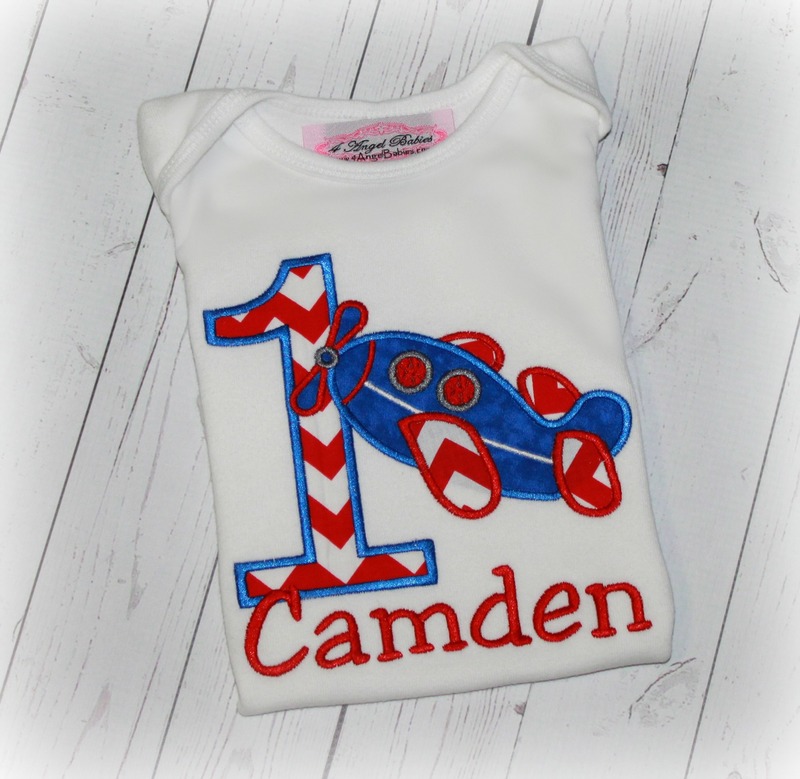 Complete outfit and matching birthday hat are available.